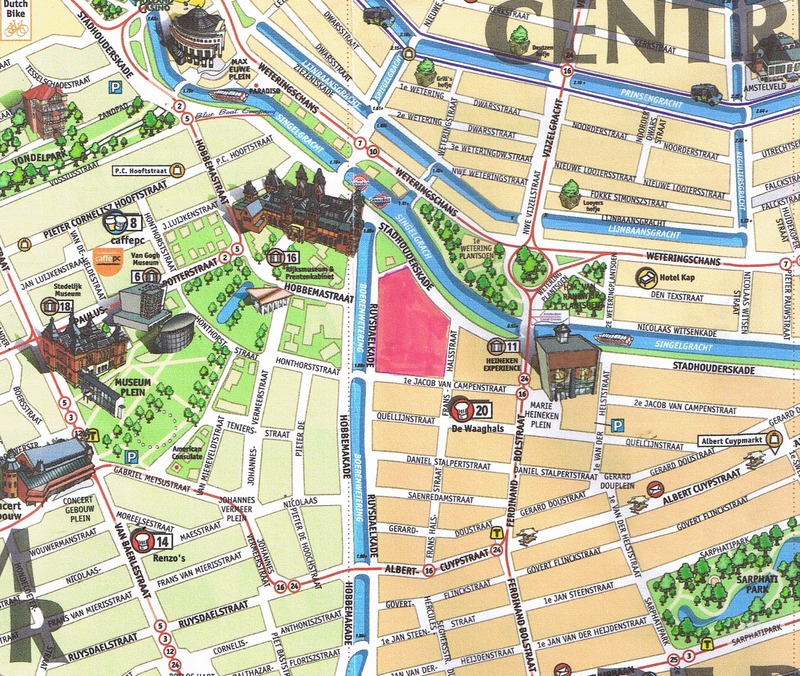 Most everyone knows about the Red Light District in Amsterdam, Holland. And many tourists visit the area out of curiosity, because it is, in fact, an interesting spectacle. Needless to say, you may want to avoid the district when in the city with children, so you’ll need to know where it is. 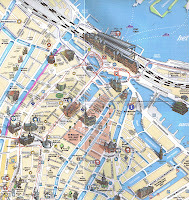 When you walk out of the front of the Amsterdam Centraal train station, it will be to your left, behind the St. Nicolaas Kerk (Church), all the way to the Nieuwmarkt. You’ll know you’re there because the area is seedy and because, well, the red lights make it quite obvious you’re there. in fact, the area along the Singel Canal is lovely. 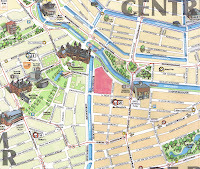 My favourite story about the red light district in Amsterdam was when we went there as children. My father is something of a cheapskate and doesn't like to pay for parking. We therefore parksome way from the centre and walked to the centre from there. The downside of this was that we often forgot exactly where we had parked. 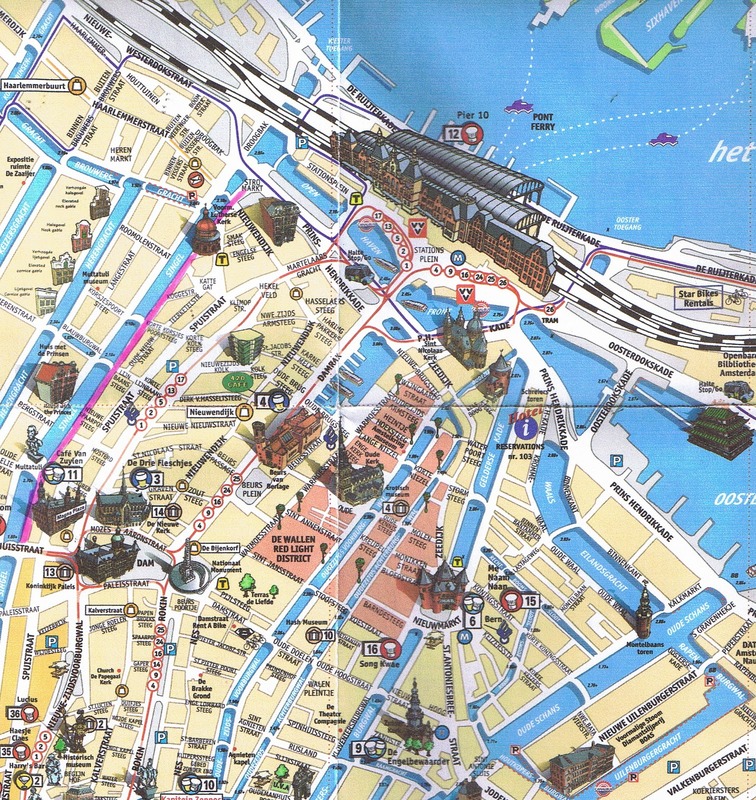 On this occasion, we walked to the centre via the red light district. Being an English family, nothing was said. I have absolutely no memory of what we did or saw in the centre. That evening we started to walk back to the car and got horribly lost. We eventually stumbled across the same red light district street and my 10 year old sister exclaimed "it's down here". My father asked how she knew. With 50 shop windows full of lingerie-clad women, my sister sad "I recognise the lamposts"
We are planning one by rail this summer. Any ideas gratefully accepted. Great story, Julian! Thanks for stopping by! Is This Toy For Real?